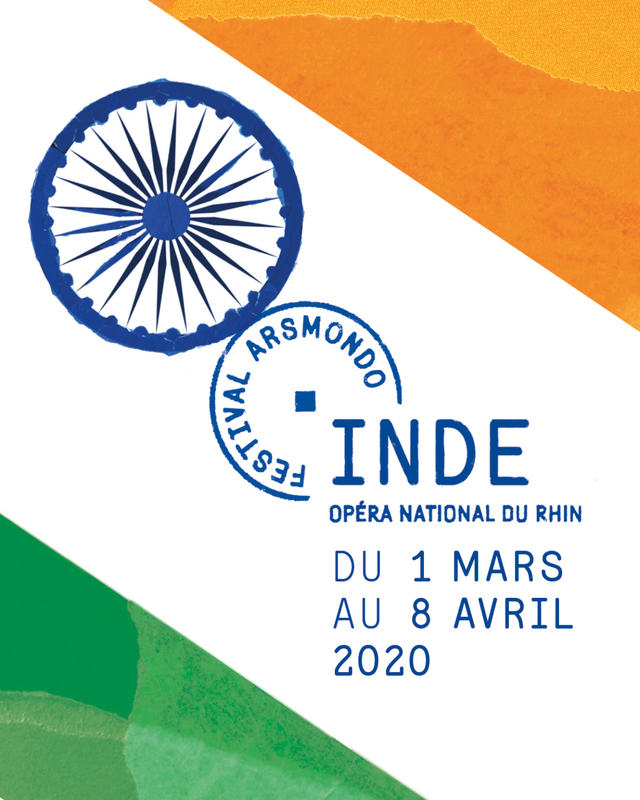 Description : This brand new festival created by the Opéra National du Rhin, and with the cooperation of regional, national and international partners, will welcome works and artists from around the globe. There are already many events on the programme for this secondedition, which will champion works from Argentina: concerts, recital, lectures, debates, meet-ups, workshops, projections, and more. Every year, a new opera will be at the heart of the festival: a modern or contemporary work from abroad, or that is as yet unknown, which will surely become a favourite of opera aficionados, thanks to this French creation.